You can't feel it, you can't see it? But it's got you totally covered. 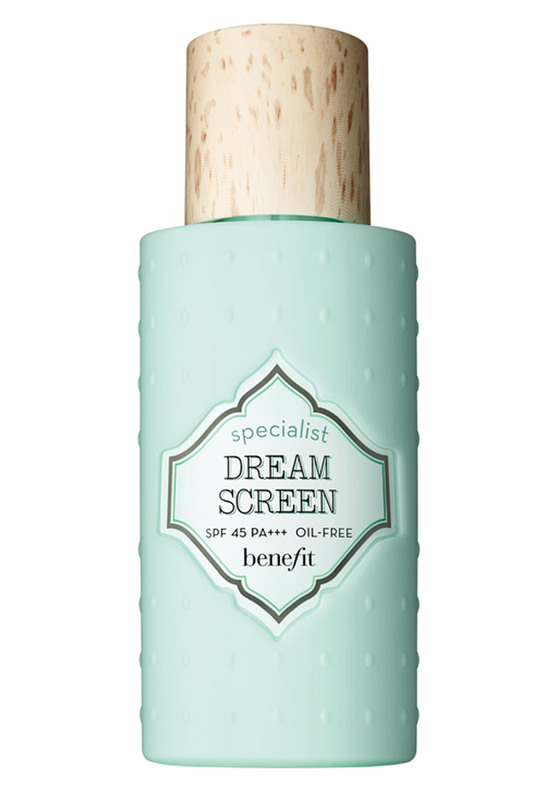 Dream Screen SP45 silky-matte sunscreen from Benefit is ultra-lightweight and truly invisible on skin. It absorbs instantly to help prevent skin from aging by protecting against sun damage and leaves skin feeling moisturized. Dream Screen puts all other sunscreens in the shade! Perfect for all skin types. To apply: Shake well. Apply evenly to clean, moisturised skin before sun exposure as needed.